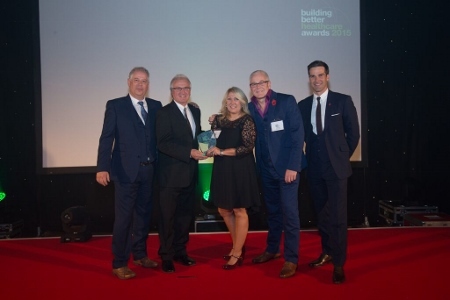 Following our success at last year’s Building Better Healthcare Awards we are delighted to again participate at this year’s prestigious industry event. 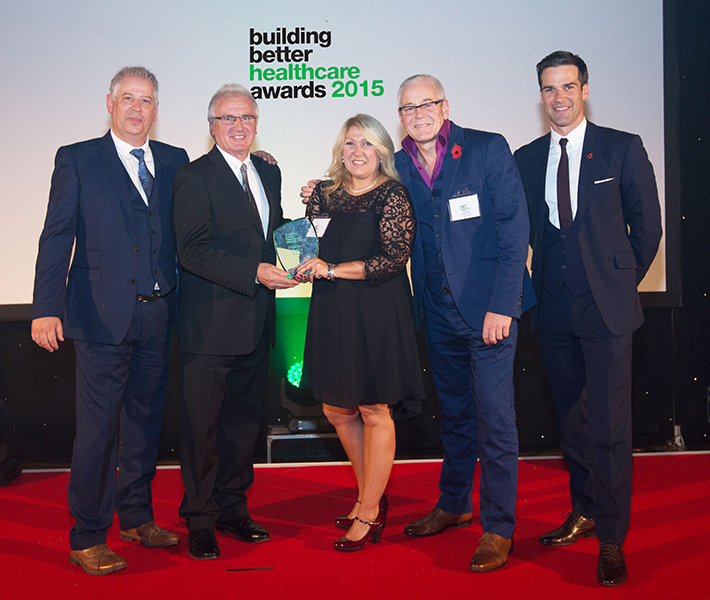 This important annual event, which this year takes place on 2nd November 2016 at The Brewery in the City of London, celebrates the innovation, architecture, people, products and services that are helping to transform patient care. 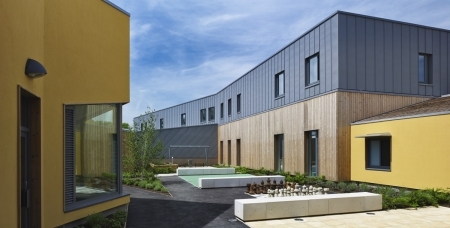 The BBH Awards event is now in its 18th edition and the categories are regularly reviewed to reflect the changing needs of our patients and institutions. 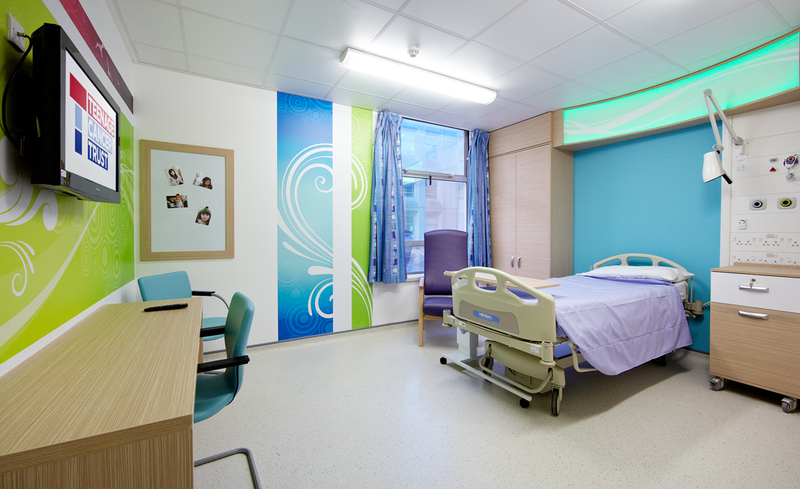 Last year we were honoured to receive the Clinicians Choice Award for the Maternity Bereavement Suite project in Leicester General Hospital - testament to the hard work and efforts of our design and projects team. 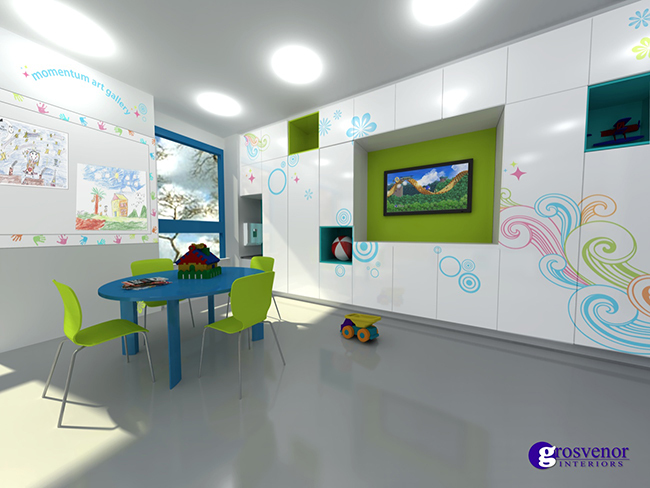 The project required us to create a space supportive to parents facing the devastating experience of giving birth to a stillborn child. 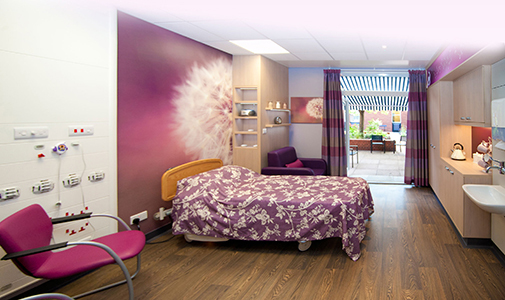 Leicester Hospitals Charity approached us to design a comforting environment offering privacy at this most sensitive time whilst still meeting medical needs. Turn to the next page for more details on this project. Even more important than the award itself was the appreciation of the staff at Leicester General. 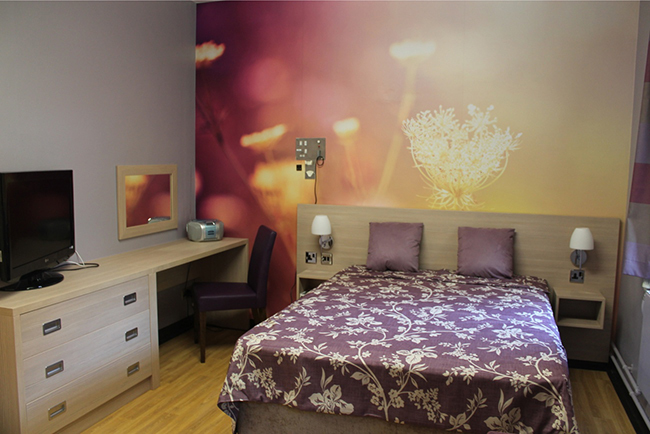 Debbie Adlerstein, of the Leicester Hospitals Charity, said “Thanks to Grosvenor Interiors and our generous supporters, Leicester Hospitals Charity has been able to make a real difference for our some of our most vulnerable patients. 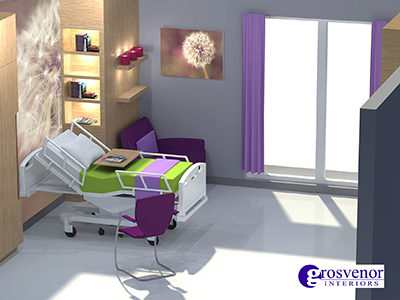 Grosvenor’s contribution on colour, design and bespoke furniture is really helping to improve our patients’ stay and overall well-being”.